In order to test new designs for it’s Formula One race car in real-time, McLaren’s team will be bringing a Stratasys 3d printer to the track this weekend in Bahrain. The team wants to create parts such as rear wing flaps, hydraulic lines, brake cooling ducts and radio cables that in can test at the grand prix track quickly, to decide if they’ve found an advantage or not with their new designs. Before the Formula One Season started, it was reported that Ferrari was also using 3d printing tech to improve their engine system, however the news from the McLaren side is the first known use of a 3d printer trackside during live race conditions at a grand prix. “If you look at the digitisation of Formula One over the last 10 years and everything that’s happened through simulation, the advance of rapid prototyping technologies, it’s real performance for us, because Formula One is nothing if not in the business of time,” Jonathan Neale, chief operating office of McLaren Technology Group said last week. 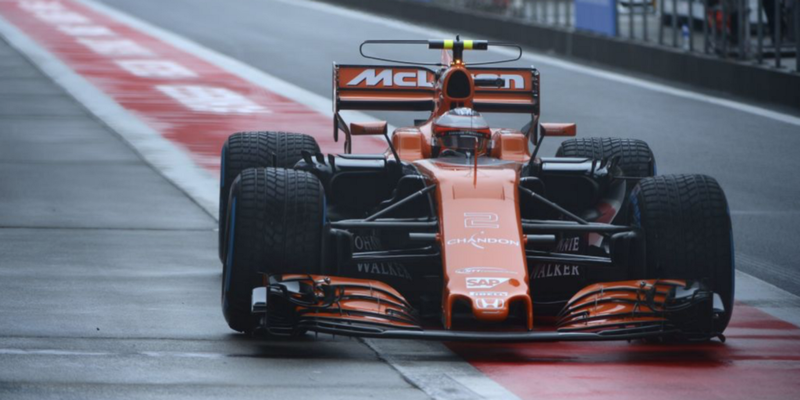 According McLaren’s partner over at Stratasys, Formula One’s use of 3d printing has more to do with the advancement in materials science than it does with the actual printer hardware. “The advancement we’ve made in the materials we’re able to print has come forwards at a factor of 10 as to where we were,” Andy Middleton, President of Stratasys EMEA. 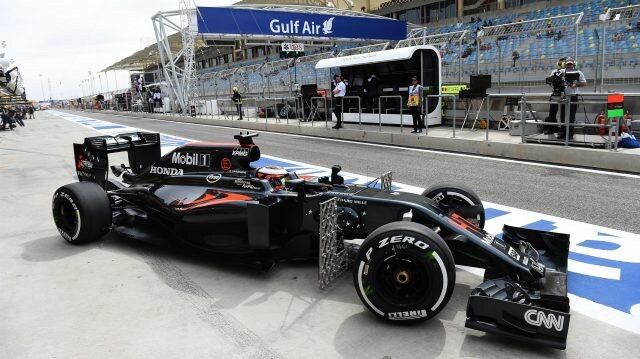 McLaren Bringing 3D Printer Trackside for Bahrain Grand Prix was originally published in 3dprintingtech on Medium, where people are continuing the conversation by highlighting and responding to this story.